Find Washington retirement communities, including active adult communities, independent living, assisted living, memory care, nursing care and more. There are many assisted living facilities across the state of Washington that offer care for seniors with an average monthly cost of $4,660. 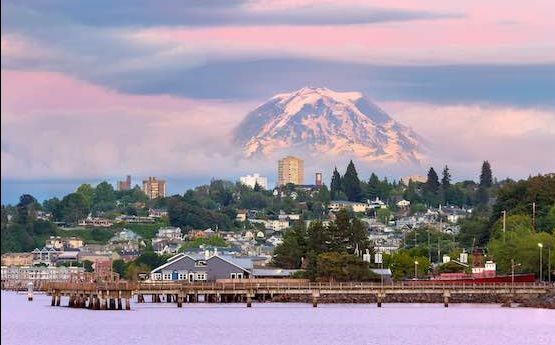 Washington is a beautiful state for retirees but can be cooler than most of the continental United States, with an annual average temperature of 51.8 degrees. 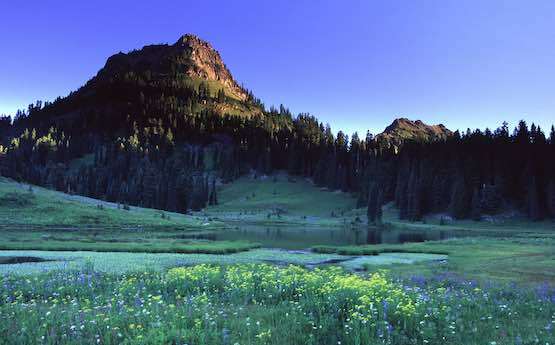 Washington’s landscape is very diverse creating beautiful scenery with many wooded areas, as well as coastal regions along the Pacific Ocean. We have created a guide to help you find the best memory care provider in your area. Check out our guide for Seattle, Washington, or one of our recomended facilities in other cities. We have created a Nursing Homes guide to help you find the best provider in or near Seattle, Washington. Check out our guide or one of our reccomended facilities in cities around Washington state. Looking for a in home care provider? We have created a guide to help you find the best in home care provider in Seattle, Washington. 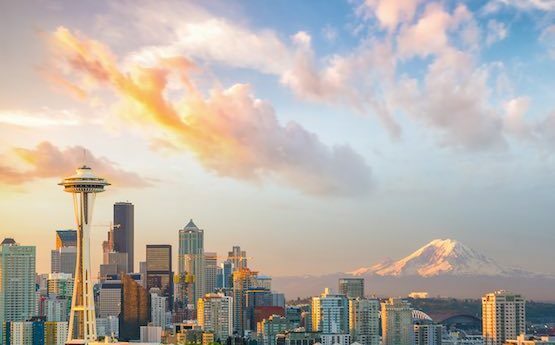 Check out our guide for Seattle and surrounding areas. Talk to a senior housing advisor about Washington Retirement Communities today. Get pricing information about Washington Retirement Communities today.